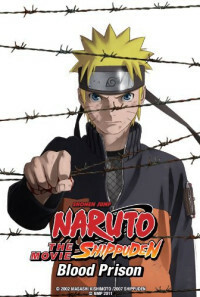 Our hero Naruto is convicted of several heavy crimes. As a result he is sent to a prison, where the warden has restricted chakra usage on all the prisoners. There is more to this warden than meets the eye. Unbenoweth to him there are very intrigueing events taking place. As he fights for his freedom he becomes entangled in a story of sacrifice, regret and love. Can Naruto prove his innocence and help fix the trouble in the prison? Regions are unavailable for this movie. 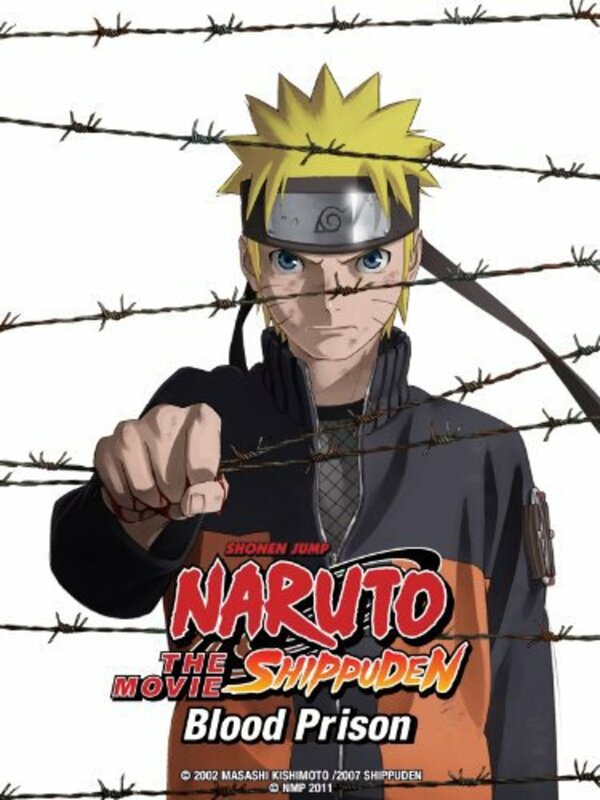 Click the "Watch on Netflix" button to find out if Naruto Shippuden the Movie: Blood Prison is playing in your country.